As we’ve discussed, OSDBU’s don’t have any money for you; rather, they serve as a resource, advocate and administrator of the federal contracting small business set-aside process. The reason small businesses need an advocate is because when choosing contractors, government officials see large businesses as safer alternatives then small businesses. In a perfect circumstance, the statement of work and evaluation criteria of an RFP would be written as if you were the only competitor, or even better, as if you were the only one who could qualify as a competitor. 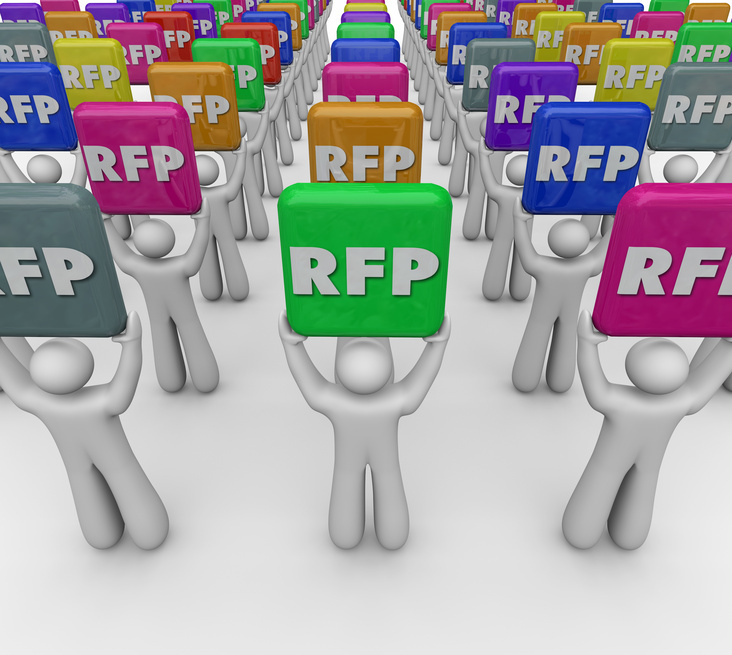 Even though you want no competition in an RFP, the government wants the opposite. They want to establish that there will be competition – before setting aside a contract for a small business or a specially-certified small business, they want to know that there are multiple qualified resources in that set-aside category. By meeting regularly with your OSDBU person to review current and upcoming RFPs, you can inform them when this is the case. You can build a case for whether the contract should be set aside for a woman-owned business, a veteran-owned business, a service-disabled veteran owned business, a HUBZone business, an 8(a) business, or a general small business. Armed with that knowledge, then your OSDBU person can steer the federal agency towards setting aside that contract.